Fred Wilson, a name probably familiar to most people who work in museums, is a contemporary artist who made headlines in 1992 for his exhibit, “Mining the Museum.” Wilson makes site-specific installations with museum collections, often juxtaposing the museum’s holdings in a way that creates a new public persona for the museum and exposes the deliberations and decisions about exhibits (Wilson 1994). 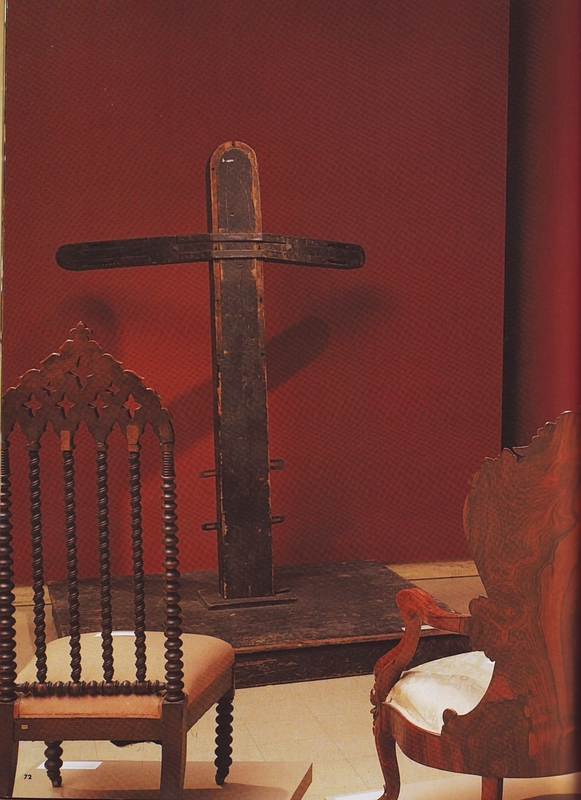 In “Mining the Museum”, Wilson selected several of the fine examples of plantation furniture curated at the Baltimore museum, then arranged these chairs around a slave whipping post that was used until the 1950s, and stashed in the museum’s basement in 1963. He has had several exhibitions since, even rearranging the collections at the Phoebe Hearst museum at the University of California, Berkeley, my “home” museum. I chose Fred Wilson’s work as an example of what can broadly termed as a remix, a refashioning of more traditional (albeit, in themselves derivative) forms. Wilson’s explicitly political work demands that we consider ethnographic and archaeological exhibits closely, and asks if we could benefit from different perspectives. I wonder what an entire recombinant museum would look like, and if we could achieve this remix by digital means. Sounds awesome. Is this the SXSW talk? I, uhhh, supervised people digging holes today. Were slaves whipped between 1865 and 1950? I’d never heard of Wilson. Super interesting work. Thanks for the post. 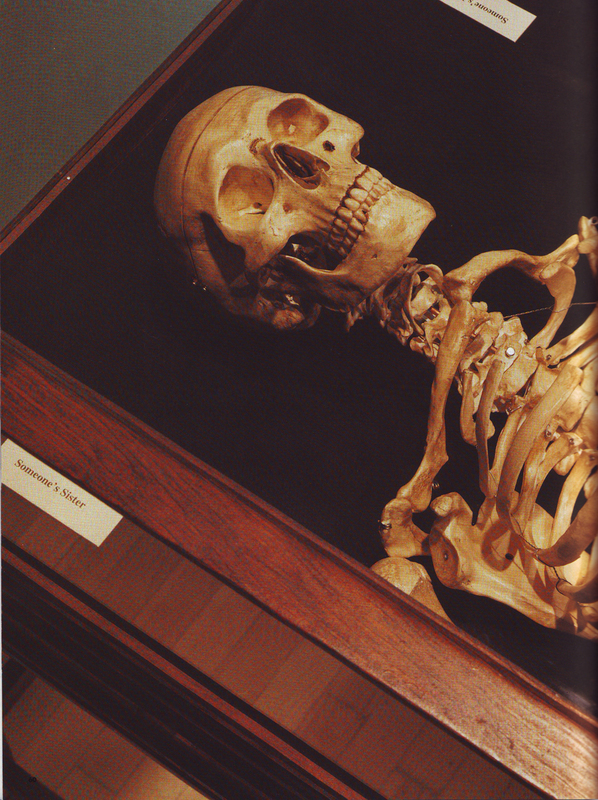 John: this was the Moesgaard Museum talk. I just posted a bit about the SXSW panel!